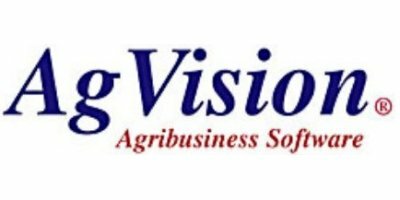 AgVision's Scale Interface Software lets you quickly and efficiently read the scale, create and print, and transfer the information to your AgVision Commodity Manager either as a live feed or in batch. This interface is available in traditional, stand-alone and touch screen modes. Interfaces are available for a variety of scale models. The National Conference on Weights and Measures has issued a Certificate of Conformance for this interface. No reviews were found for AgVision - Grain Scale Interface Software. Be the first to review!